Margins on the top quarter of British dairy farms were up to 12 pence per litre (ppl) higher than the bottom quartile, according to a new report. The report examined data for all-year-round, autumn and spring block calving herds across Britain with financial year ends between December 2017 and June 2018. It shows that the top 25 per cent and middle 50 per cent of farms across all calving systems made a positive full economic net margin. Significant variation in cost between farms led the report to emphasise the importance of sound cost management to ride out any future milk price volatility. The most profitable farms delivered consistently higher margins and lower costs regardless of calving pattern, although there was some variation. The AHDB ‘Dairy Performance' report shows that the top all-year-round calving herds made 12 ppl more margin than the bottom 25 per cent and costs were 10.5 ppl lower. The margin was 9.2 ppl higher and costs 9 ppl lower for the top autumn-calving herds compared with the bottom quartile. It highlights the best spring-calvers delivered 10.9 ppl more margin and 8.4 ppl lower costs than poorer performing herds. The main cost drivers for the difference in net margin between the top and bottom farms were herd replacements, feed and forage, power and machinery and unpaid labour, it adds. The report also looked at the performance of farms in major dairy-exporting nations and found a similar pattern with profit associated with lower production costs. A typical UK farm compared well on overhead costs, but spent considerably more on machinery than its international competitors. 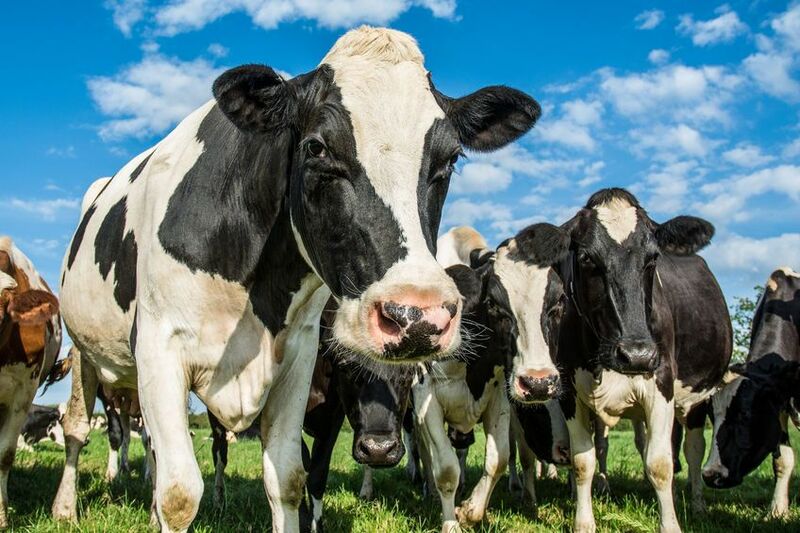 Full economic net margin and full economic cost of production are two of the key financial performance indicators (KPIs) identified by the report as important for improving competitiveness on farm as part of its optimal dairy systems programme.